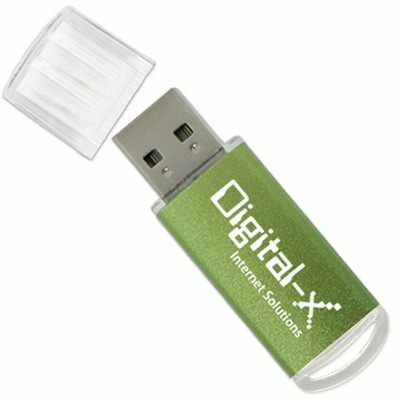 Awesome aluminum drives can come in small sizes! 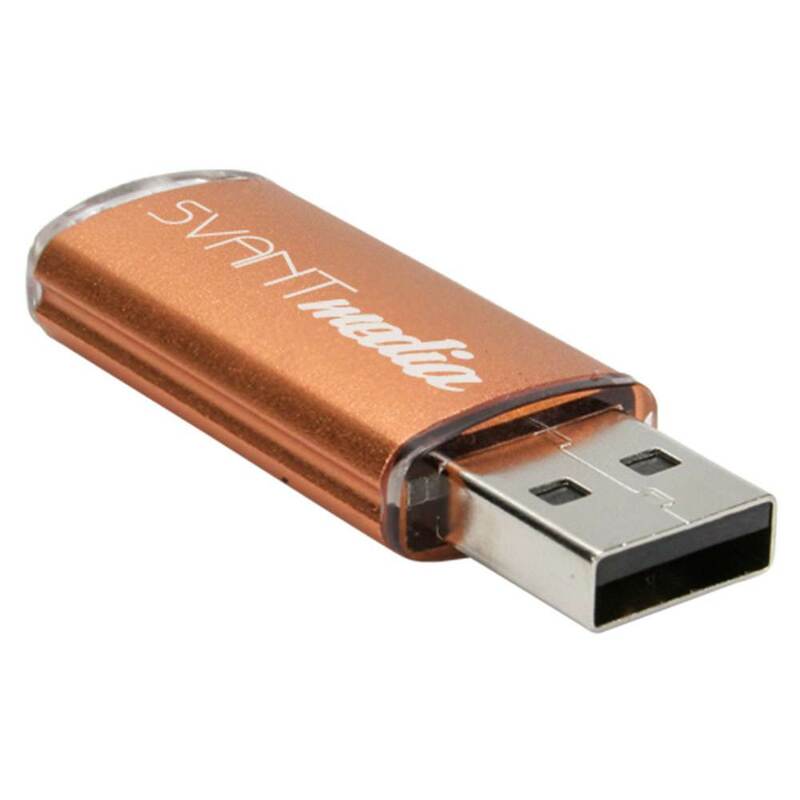 The Sprite promotional USB drive is available in many colors and looks great when laser engraved with your logo. Clear cap and key loop included. Enjoy our rainbow of drive color options to make it an excellent method for advertising! A twist on the classic memory stick shape, the Sprite steps up to bat with a large imprint space for its size. The metal casing is ideal for a multitude of consumer applications and target groups. 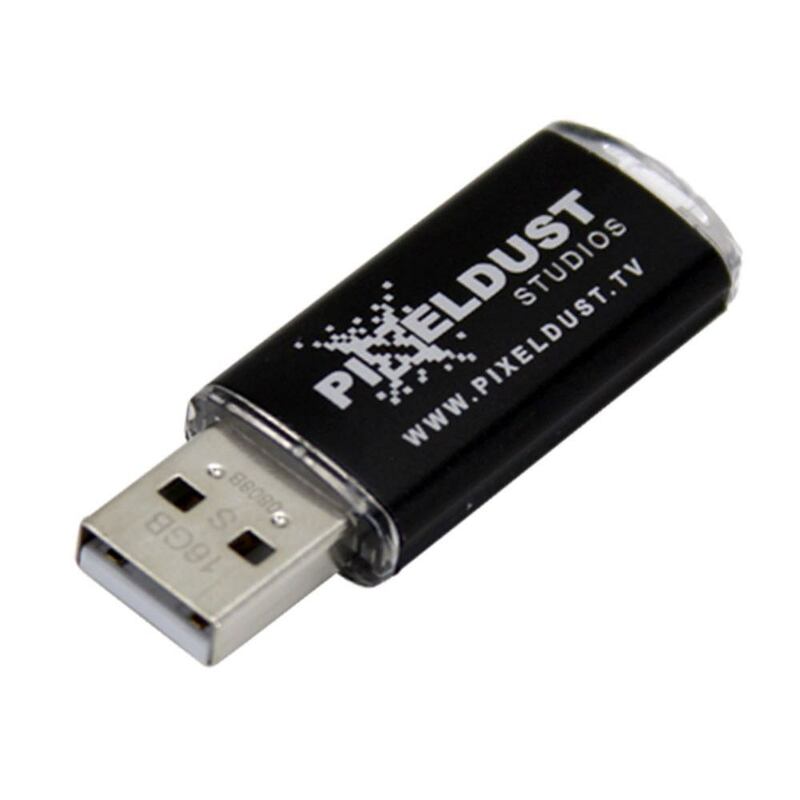 Your logo will be laser engraved right on the casing to provide maximum impact. The drive comes in a rainbow of colors to better suit your company’s color scheme. It also adds an LED indicator light and key loop for easy transport. 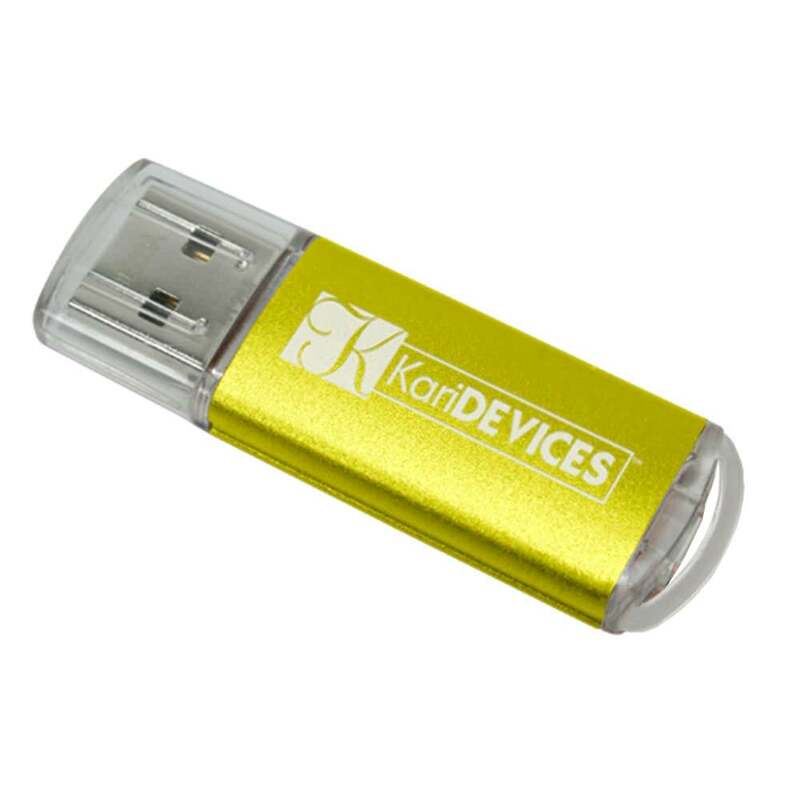 Highly compatible with most operating systems, this is a great promotional memory stick to help spread the word about your brand.